Researchers have found that eating bulgur can be helpful in weight loss. Bulgur is known to increase your feeling of being full because it is high in fiber and protein both of which helps one to feel full from many fewer calories. A 1/3 cup of cooked bulgur provides nearly 3 grams of fiber and just over 5 grams of protein. Losing weight and staying at a healthy weight helps to reduce the chances of stroke, heart attack diabetes and various cancers as well as other health issues. Doctors have found that bulgur wheat is helpful in the battle with high blood pressure. Bulgur is a whole grain which has been shown to lower the risk of high blood pressure. Researchers at the American Heart Association found that long term eaters of bulgur have a lower systolic blood pressure. The same study showed that they also had a decreased risk of developing high blood pressure. Bulgur contain many nutrients needed for good health. High in fiber and protein, bulgur also contains many macronutrients. Carbohydrates, fat and protein which provide the body with energy and support the brains function. Bulgur has a lot of slow digesting complex carbohydrates. A large amount of protein balanced with low fat. Nutritionists have found that bulgur has potassium, iron, zinc and niacin. 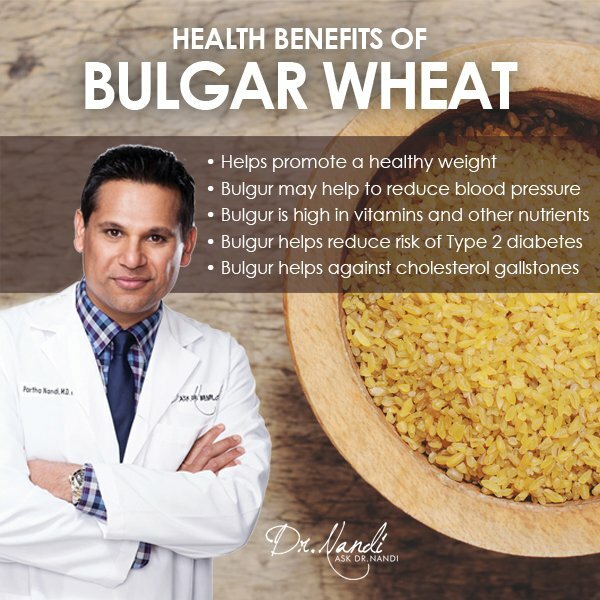 There is research being done in regards to bulgur and its ability to help reduce the risk of Type 2 diabetes. Contained in bulgur is magnesium which works as a co factor for as many as 300 enzymes. Some of these enzymes are part of the body’s use of glucose and the mechanism of insulin production. Bulgur has calcium and other nutrients that help to lower the risk of Type 2 diabetes. Another added benefit of bulgur is its low glycemic level. Bulgur takes a fair amount of time to digest and break down which leads to a slower and more controlled release of glucose which inhibits sudden spikes in blood sugar levels. 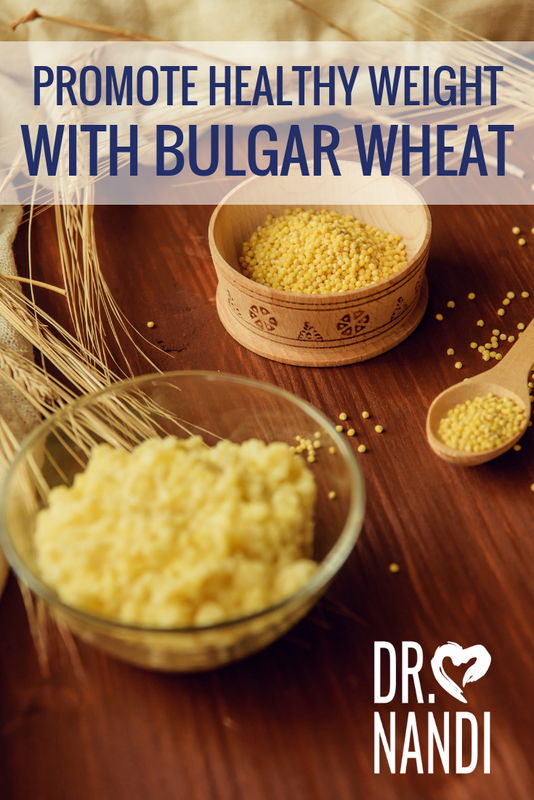 Research has shown that eating bulgur can help with battling the formation of gallstones. There are two main types of gallstones. Pigment stones which are smaller and darker, and cholesterol stones which make up 90% of all gallstones. Bulgur wheat helps to reduce the risk of developing the gallstones because of its insoluble fiber. insoluble fiber helps food move more rapidly through the small intestines. The fiber also lowers the secretion of bile and helps the human body use insulin more effectively. Insoluble is also effective in reducing triglycerides.